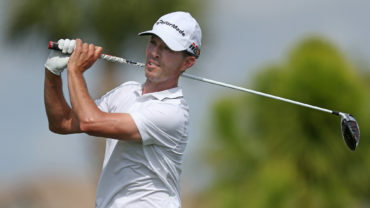 ATLANTIC BEACH, Fla. – Sepp Straka moved into position Saturday to earn a PGA Tour card in the Web.com Tour Championship, shooting a 7-under 64 to take the third-round lead. 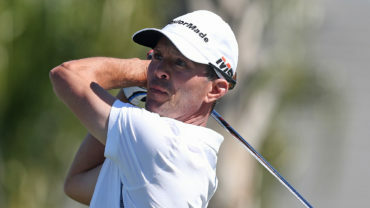 With the top 25 earners in the four-event Web.com Tour Finals getting PGA Tour cards Sunday, Straka birdied the final three holes to reach 18-under 195 – a stroke ahead of Curtis Luck, Lucas Glover and Denny McCarthy at Atlantic Beach Country Club. Straka entered the week tied for 80th in the card race with $2,744. The 25-year-old former Georgia player from Austria won the KC Golf Classic in August for his first Web.com Tour title. He finished 31st on the money list to advance to the four-tournament series. Luck also shot 64. The 22-year-old Australian went into the week 16th with $41,587. Glover had a 68. 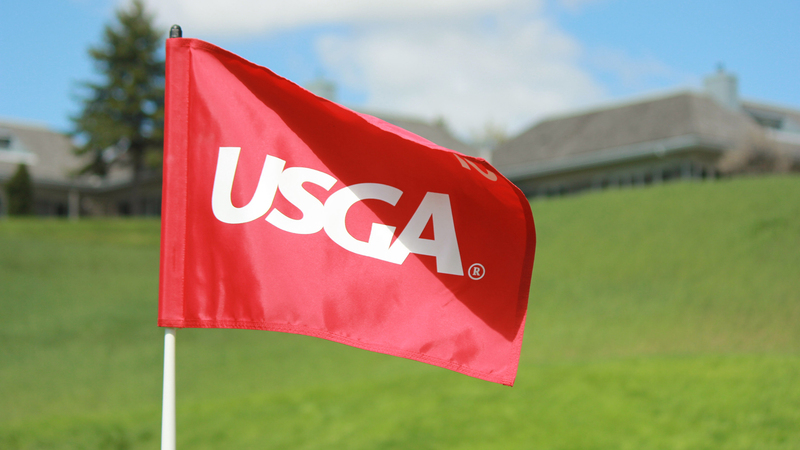 The 2009 U.S. Open champion entered the week 40th with $17,212. McCarthy shot 67. He already has wrapped up a card, earning $75,793 in the first three events to get to 11th in the standings. Ben Silverman of Thornhill, Ont., also hit a 67 to stay in the chase, and sits in a three-way tie for sixth at 15 under. 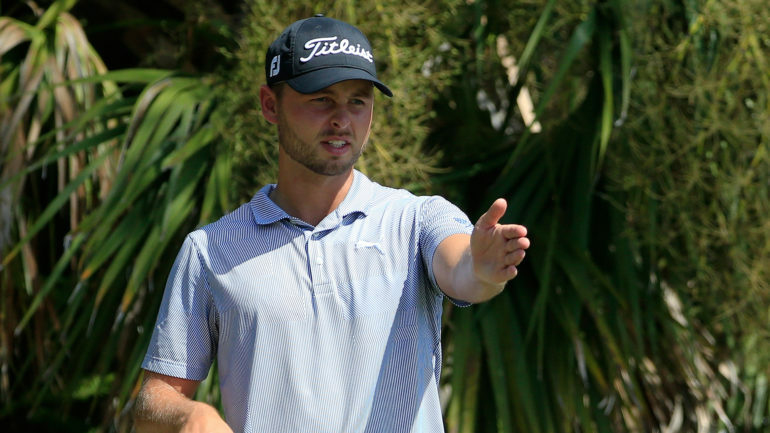 Fellow Canadian Adam Svensson of Surrey, B.C., who has already earned his PGA Tour card, hit a 66 to move into a tie for ninth at 14 under. Roger Sloan of Calgary is the next best Canadian at 10 under, while David Hearn of Brantford, Ont., is at 7 under. 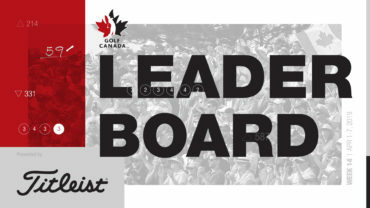 Corey Conners of Listowel, Ont., and Ryan Yip of Calgary missed the cut. The series features the top 75 players from the Web.com regular-season money list, Nos. 126-200 in the PGA Tour’s FedEx Cup standings, and non-members with enough money to have placed in the top 200. The top-25 finishers on the Web.com regular-season money list are competing against each other for tour priority, with regular-season earnings counting in their totals. The other players are fighting for the 25 cards based on series earnings.